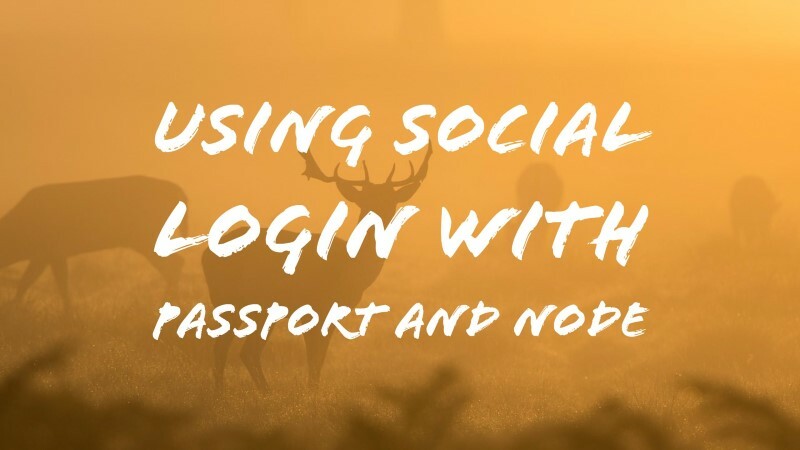 I’ve blogged before about Passport (“Some Quick Tips for Passport”) as well as an example of social login with Passport (“New POC - Daily Reddit”), but I thought it would be nice to share an example focused just on using social login with Passport. As I discovered when I first worked with Passport, it makes things really easy, but it can be incredibly difficult sometimes to find the right part of the docs to figure out particular usage needs. For me, the biggest thing that helped me was realizing I could not rely on the documentation at the main Passport site. To be clear, it isn’t bad. It’s just incomplete. Going to the repository for the strategies I was using it was helped me get my code working and I strongly recommend developers do the same. In case you don’t know, when you click on “Strategies” on the Passport site, each strategy listed links to the appropriate repository for more information. In this blog post, I’ll try my best to document everything in the hopes that folks reading this later can bypass the issues I ran into. I’m also going to share screenshots from the social providers I’m using. Please remember that the UI for these services may change after I’ve published. I ran into that problem when using social login with Ionic a few months back. I’ve got a Node app where a person can login via Facebook or Twitter. When they login, I want to grab their email address. I want to store a user record locally, using Mongo, that matches that email address. Pretty simple, right? 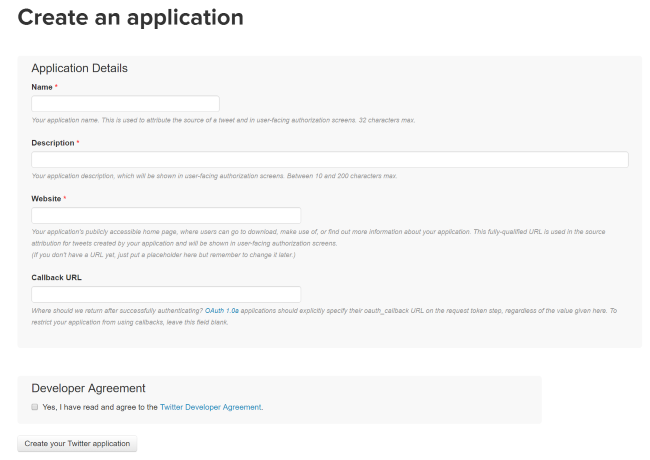 Let’s begin by looking at the basic shell of the app, without any login support. As I said, I’m using Mongo for my persistence, and I’ve decided to use Mongoose as well. Let’s begin by adding support for Facebook. Before I do any code, I need to create a Facebook app linked to my project. This will give me the credentials I need and let my application authenticate with them. 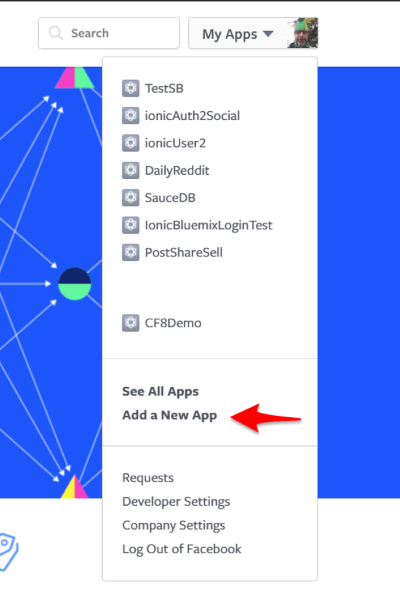 Assuming you have a Facebook account, head over to https://developers.facebook.com/. In the upper right hand corner will be a “My Apps” button - click it to add a new app. You’ll be prompted for a name and a category. If testing, enter whatever you want. If building something for production, actually enter something that makes sense. After entering a Captcha, on the next page, click Add Product. Right on top is the product you want - Facebook Login. You’ll then be prompted to enter information about your site. 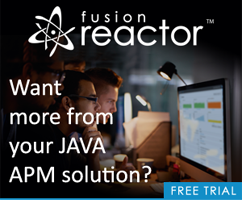 You do not have to have a site in production yet. You can absolutely use localhost for your values. For the first prompt, I used http://localhost:3000 as thats what my Express app used. 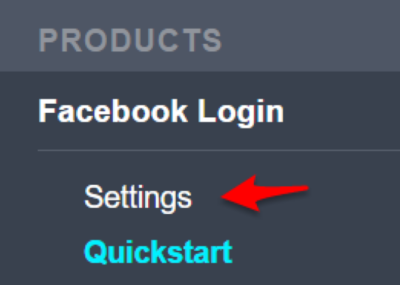 I skipped the rest of the panels, and when done, I clicked the new “Settings” link under the Facebook Login group in the left hand menu. 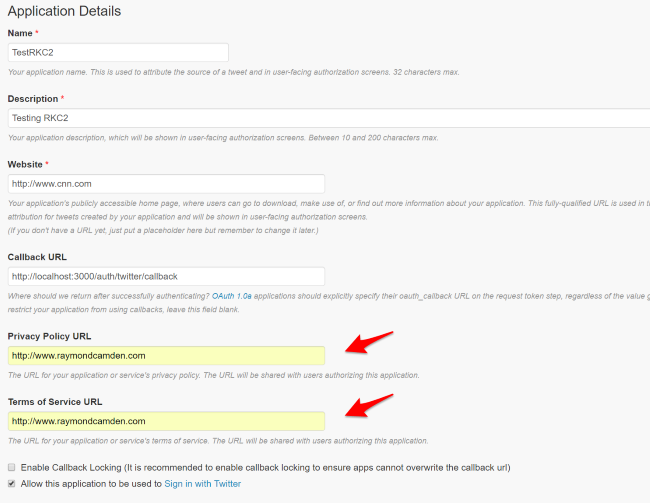 On the settings page, there’s one important setting here, “Valid OAuth redirect URIs”. 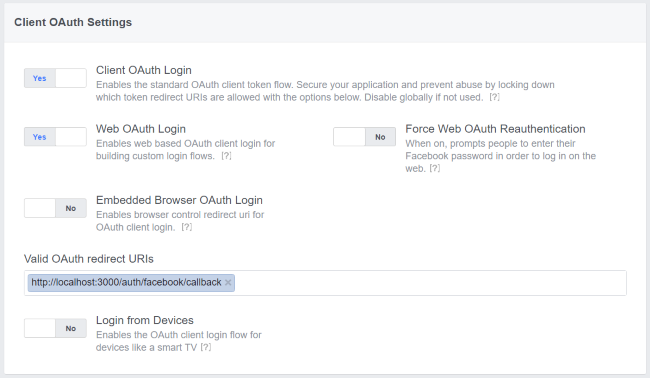 You need to tell Facebook where a user is allowed to be redirected back to after authorization. Again, you can use localhost for this. I used http://localhost:3000/auth/facebook/callback. Why? That’s what I saw in the Passport examples. It’s arbitrary. Just remember you’ll need to add a production URL later. Whew. Ok, so at this point, you’ve done what’s required on the Facebook side. Now let’s turn back to the code. You need to install Passport (npm install --save passport) and then the Facebook strategy (npm install --save passport-facebook). First, I provide my various credentials. Next, I pass an optional (and not well documented) setting called profileFields. By default, you don’t get much of the profile back when logging in. I believe id and displayName are default, but I definitely needed to add emails. Remember, my plan is to use email as a primary key for my users. So we create a new user object and attempt to find a matching user. If we don’t have one, we save it. In either case, we call the done callback that Passport gave us and pass along the user object. These I took right from the docs, and certainly you could modify them. The big crucial part here is scope in the authenticate method. Even though I configuring Facebook/Passport to want the email, I have to ask for it specifically when logging in. You must do both! We’re not done. The last part is to handle serializing/deserializing the user object. Basically, we write custom code to tell Passport how to remember our user object and then how to load it back in too. This will depend on your persistence system. Again, the docs don’t really make it clear. They use Mongo-like code without actually telling the reader that they are demonstrating one example of how it would work! This code isn’t Facebook specific, it’s Mongo/Mongoose specific. Ok, let’s talk Twitter. 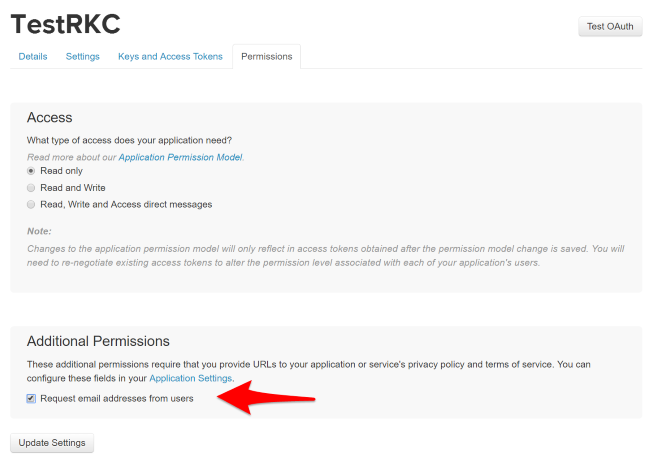 To begin, go to https://apps.twitter.com and click “Create New App” on the upper right. As before, you don’t have to use “real” values here when testing, but Twitter is a bit picky. Description has to be more than 10 characters. The Website field must not be localhost, but you can use anything here, even CNN. My callback URL was: http://localhost:3000/auth/twitter/callback. Click the Create button. Be sure to hit the “Update Settings” button. 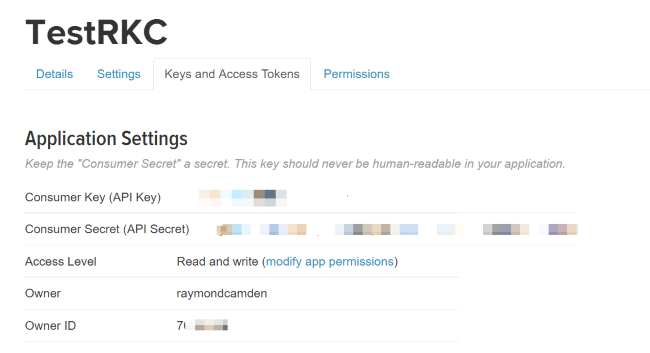 Now click “Keys and Access Tokens” in the tabs and then copy the consumer key and secret. As I said before, don’t forget to hit that “Update Settings” button. And here you can see the second part - the scope value. Again - maybe this is documented, but I was only able to get things running by searching for bugs. A real pain the you know what. But finally - that’s it. I can now login from either network, create a user based on my email, and go to town. Here is the complete app.js for my project.